Aspen Environmental Group has recently hired a new environmental permitting specialist, John Carrier, in the Sacramento office. 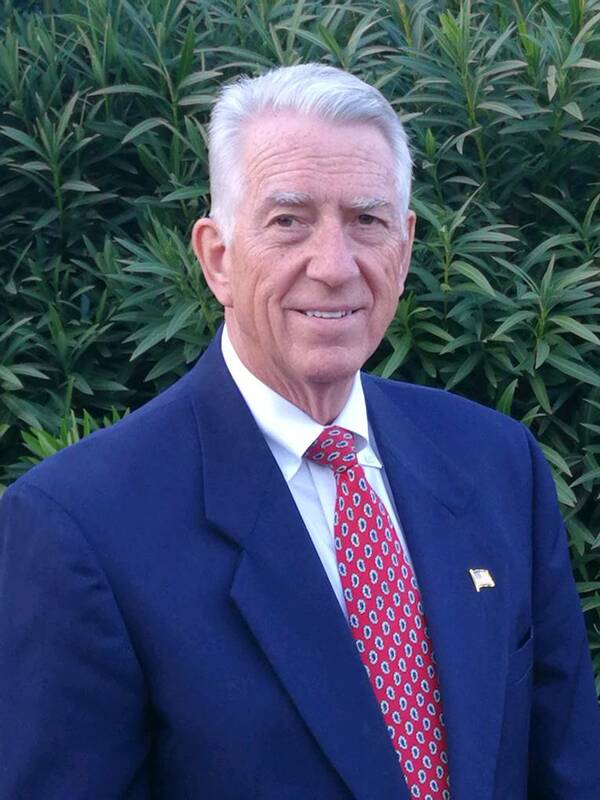 Mr. Carrier is an environmental permitting specialist with over 30 years of professional experience in the power industry including: power plant siting and licensing, permitting, regulatory compliance, document preparation, technical writing, and project management. His expertise includes permitting energy projects under the Warren-Alquist Act, California Environmental Quality Act (CEQA), and National Environmental Policy Act (NEPA). He has been providing project management services to the Sacramento Municipal Utility District (SMUD) for more than 20 years. He managed the preparation of Environmental Impact Reports (EIRs), Initial Studies/Mitigated Negative Declarations (IS/MNDs), power plant licensing and amendments to CEC licenses, and other CEQA/NEPA studies. For SMUD he managed preparation of a dozen CEQA documents, licensed the Cosumnes Power Plant through the California Energy Commission, and prepared several license amendments for plants operated by SMUD. He also supported SMUD’s relicensing effort of Upper American River Project and proposed pump storage project—Iowa Hill.